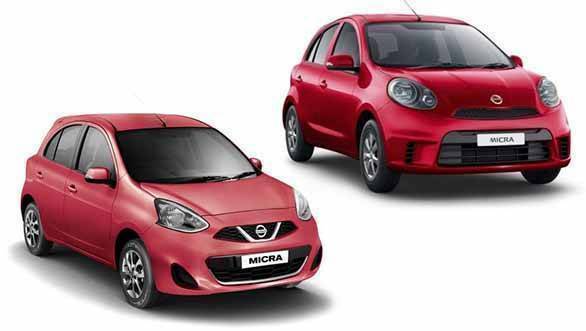 Nissan has launched the updated Micra and the Active in India. The 2018 Nissan Micra Active has been priced at Rs 5.03 lakh whereas the more premium Micra will be available at Rs 6.19 lakh, ex-showroom. The changes that have been introduced in both the hatchbacks are cosmetic in nature and do not get any updates in mechanicals over the previous models. This one comes equipped with dual airbags, speed-sensing door lock and driver seat belt reminder, rear parking sensors, speed warning device come as standard across all variants. 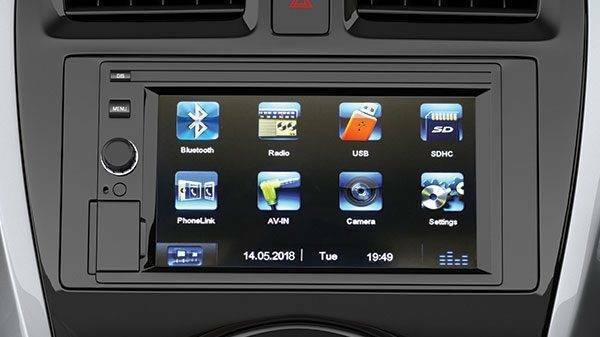 The updated Micra will also offer 6.2-inch touch screen AVN with phone mirroring and turn Indicators on ORVM. Nissan will offer features like the geo-fencing, speed alert, curfew alert, nearby pit stops, locate my car and share my car location on the Nissan Connect mobile application. There two powertrains offered on the Micra are, a 1.2-litre petrol engine paired with the Nissan's X-Tronic CVT or a 1.5-litre diesel paired with a 5-speed manual transmission as standard. "With a fusion of European styling and Japanese technology, the Micra is Nissan's most popular models in over 100 countries. Catering to the needs of Indian consumers for a safer, interactive and a more intelligent driving experience, we have introduced the more intelligent and sportier Nissan Micra with a host of features addressing these needs," said, Hardeep Singh Brar, Director, Nissan Motor India Pvt. Ltd.